 Industrial Clutch Parts Ltd. distribute a complete range of WPT Low Inertia High Torque Clutches. Designed for applications such as steel shears, metal forming, drawworks, yarders, fail safe brakes, marine winches and many more. As the Number 1 distributor for WPT Power Transmission, ICP's stock holding policy enables prompt delivery for our customers to experience greater efficiency and less downtime. WPT Low Inertia High Torque Clutches have been manufactured to provide high torque to size ratios. An ideal solution for high cycle applications or general clutch duties. The pneumatically applied, spring released high torque clutch is designed for end-shaft mounting. Smooth in operation and shock-free, the Low Inertia High Torque Clutch creates a reliable and efficient performance for your application. Range from 4" through to 60" diameter.